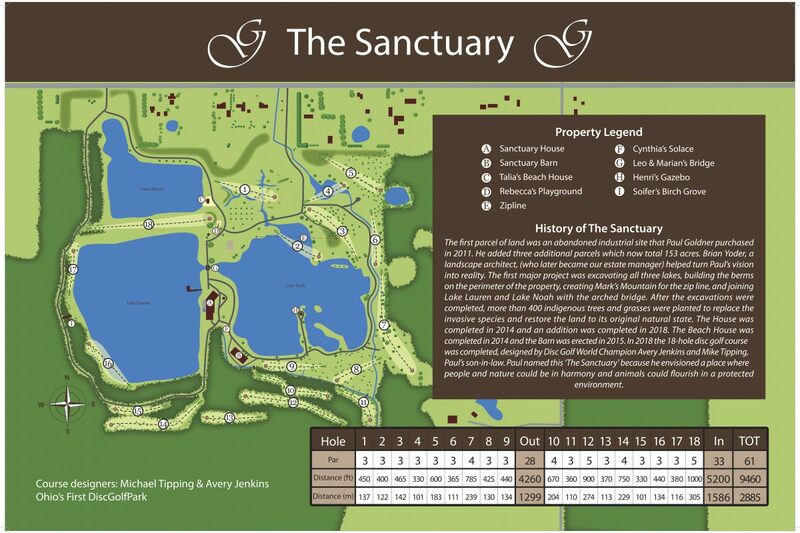 A former Disc Golf World Champion now transitioning into the course design aspect of Disc Golf. I have traveled and played Disc Golf Courses throughout the United States and beyond for the past 30-years of being involved in this incredible sport. I have played in 48-states, 20+ countries and over 1,000 Disc Golf Courses throughout the world. 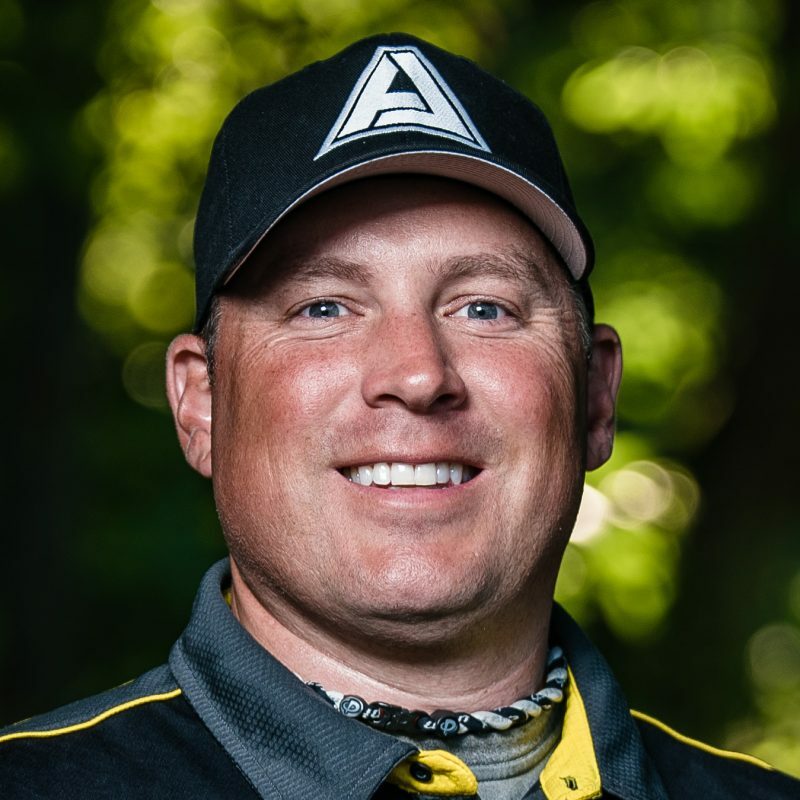 As a DiscGolfPark Sales Representative I will now utilize my years of professional experience, from all of the courses that I have played and wonderful parks that I have visited, to design creative and fun courses. 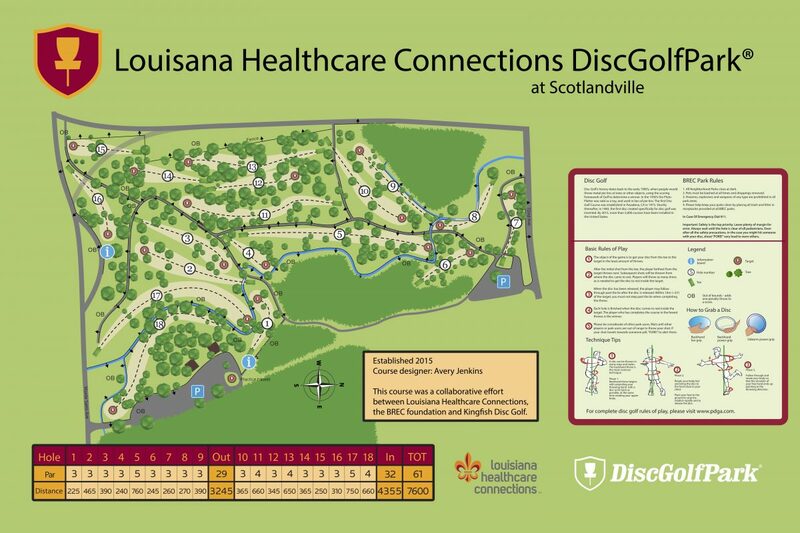 I am responsible for sourcing possible course contacts, selling associated DiscGolfPark products and designing top-notch courses all over the U.S.